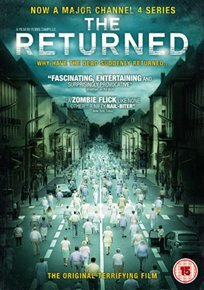 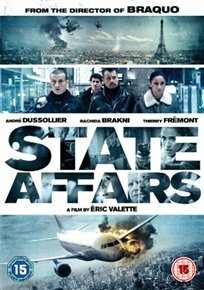 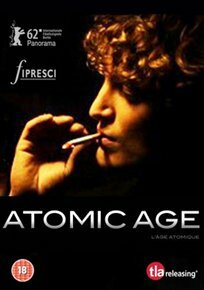 Contemplative French drama set three years after the Paris riots of 1968. 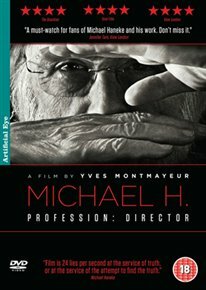 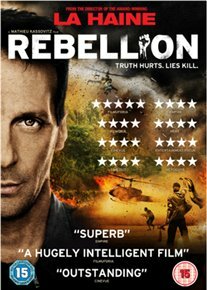 With hopes of revolution still high in society, aspiring artist Gilles (Clément Métayer) is torn between his painting and his protesting. 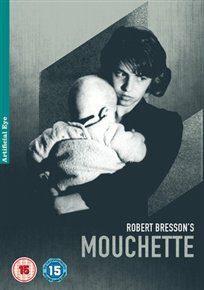 Robert Bresson’s classic allegory won the Special Jury Prize at the Venice film festival. 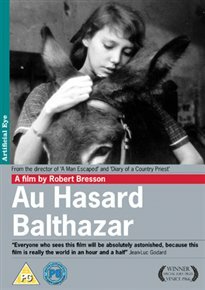 A donkey named Balthazar passes into the care of a number of owners, each of whom displays mankind’s capacity for kindness or cruelty. 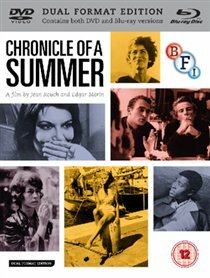 Jean-Luc Godard described the film as presenting ‘the world in an hour and a half’. 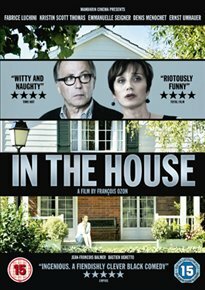 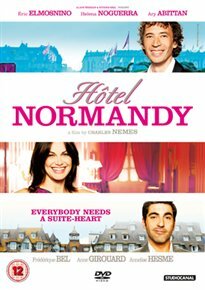 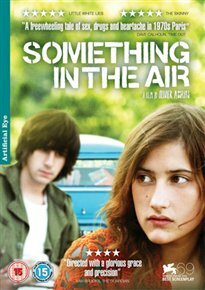 Offbeat French drama from director François Ozon that explores the relationship between a literature student and the talented pupil whose gift for description he attempts to nurture. . 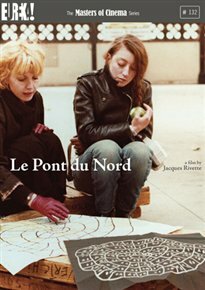 The culmination of New Wave master Jacques Rivette’s legendary middle period (which ranged from L’Amour fou through Out 1, Céline and Julie Go Boating, Duelle, Noroît, and Merry-Go-Round), Le Pont du Nord envisions Paris as a sprawling game-board marked off with tucked-away conspiracies, where imagination and paranoia intermingle; where the hinted-at stakes are sanity, life, and death. 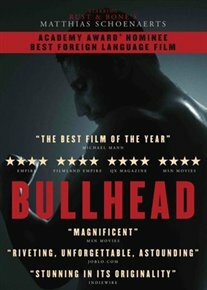 RUNDSKOP/BULLHEAD (15) 2011 BELGIUM ROSKAM, MICHAEL R.
A hormone-addicted cattle farmer becomes drawn into the murky world of Belgium’s illegal beef trade in this award-winning noir-ish debut from director Michael R. Roskam.